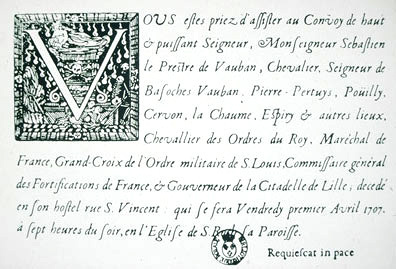 Sébastien Le Prestre, later to be known as Marquis of Vauban and a field marshal, was born in May 1633 to Urbain Le Prestre and Edme Cormignolle and baptised in Saint Léger de Foucheret church. 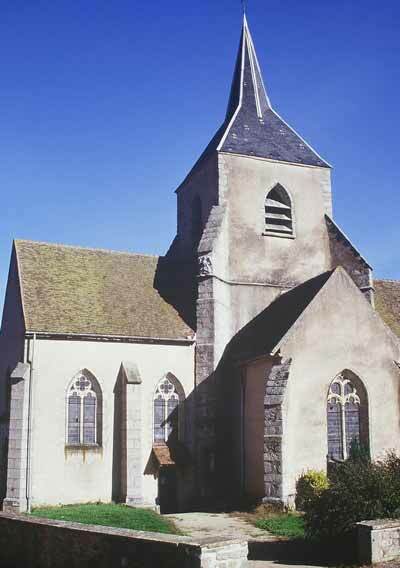 The village was renamed Saint Léger Vauban after an imperial decree was issued by Napoléon III on December 7th 1867. Vauban spent a simple, peaceful childhood among the children of the village. The priest of the village taught him to read and write. 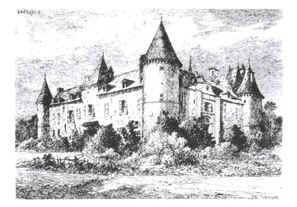 At age 10, Vauban was sent to stay with a relative, the Abbé de Fontaine, near Montbard for further education. He is said to have attented the Carmes white friars college in Semur en Auxois where he was taught mathematics, drawing and fortification (a compulsory subject at that time in many schools). Vauban said later of himself in Abrégé des services that he was "rather good at mathematics and fortification" and "not too bad at drawing". When he was 18, in 1651, he was introduced to the Prince of Condé, then the governor of Burgundy and the main leader of the Fronde (a rebellion of feudal lords and princes against the centralised royal power and prime minister Cardinal Mazarin). 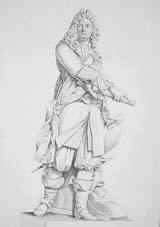 That is how the man, who was to become one of King Louis XIV 's most devoted and most highly appreciated servants, started his military career in the service of the rebels. 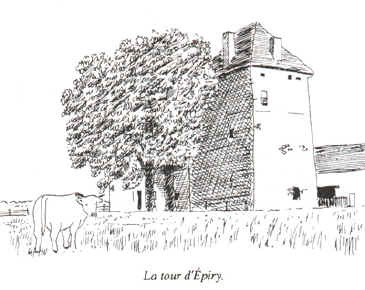 In 1660, Vauban married in Epiry Jeanne d'Osnay, a noble woman from the Morvan. They had three children : Charlotte (in 1661), Jeanne-Françoise (1678) and a son (in 1682 ) who died when 2 months old. 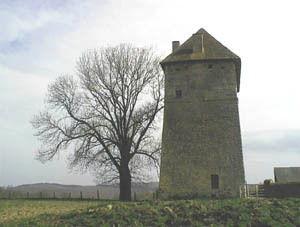 Today, the only trace of Vauban that remains in Epiry is the tower where the couple lived before buying the Bazoches castle. belonged in the XVIIth century to the Le Peletier d'Aunay family. Thanks to Mr Yves BÉZILLE. 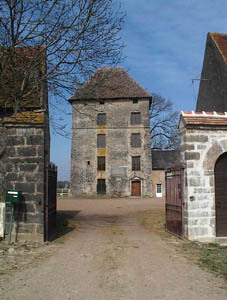 In 1675, thanks to the money the King gave him after the taking of Maestricht, Vauban bought the Bazoches castle, a property that belonged to his great-grand-father, Count de la Ferrière. But he spent very little time there, as his role as chief military engineer took him all over the kingdom, to fortify its borders. However, in 1690, he spent a full year at the castle, recovering from the exhaustion of wars and his extensive travelling throughout France. There, he also wrote Les Oisivetés Leisures - a collection of 12 volumes, dealing with numerous and various subjects such as the colonies, forestry, rivers, waterways and religion), Project for a Royal tithe (tax) as well as the Geographical Description of the Vézelay district. Vauban died in Paris, on March 30th 1707 and was buried in Bazoches church, on April 16th. As was the custom then, his heart was buried separately under the church altar. On Napoléon I 's order, it was removed from there, some 100 years later, in 1804, and taken to the Invalides in Paris, where it is now kept. 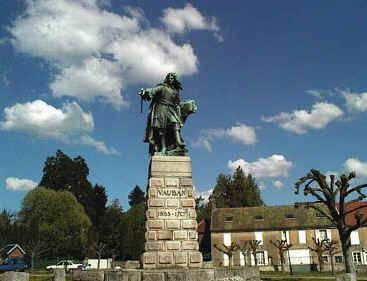 In 1873, the town of Avallon erected a statue of Vauban in the main square. This statue is by Bartholdi, the same man who built the statue of Liberty in NYC. 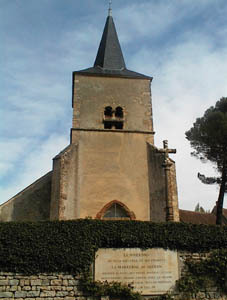 In 1900, a bust of Vauban was carved to stand in front of the church of Bazoches. Eventually, in 1905, a statue by Anatole Guillot was erected in his home village, Saint Léger Vauban. During the Second World War, an encampment of clandestine Resistance workers near Saint- Agnan, a little village next to Saint Léger, was named Maquis Vauban.